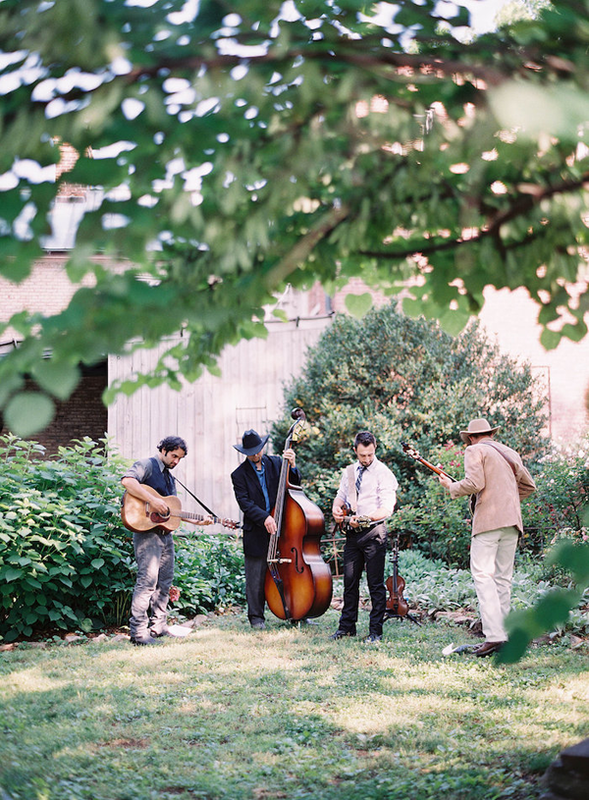 The Southern Social - Riverwood Mansion's Blog - Historic Riverwood Mansion Southern Weddings and Events - Nashville, Tn. Cristina and Danny's Summer wedding day just may be one of our favorites! The couple's European inspired garden reception unfolded with effortless style as guests were welcomed with vibrant signature cocktails and the sweet sounds of a Nashville string band. The entire scene was natural, timeless, and simply romantic. 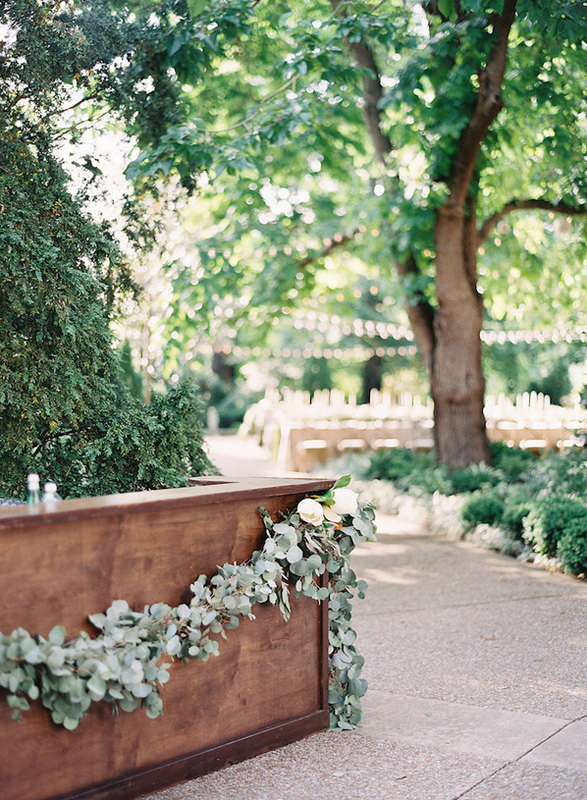 Neutral tones complimented our gardens lush greenery and every detail was impeccably styled by Ginny Au and beautifully captured by Rylee Hitchner. Schedule a tour & consultation for your event! 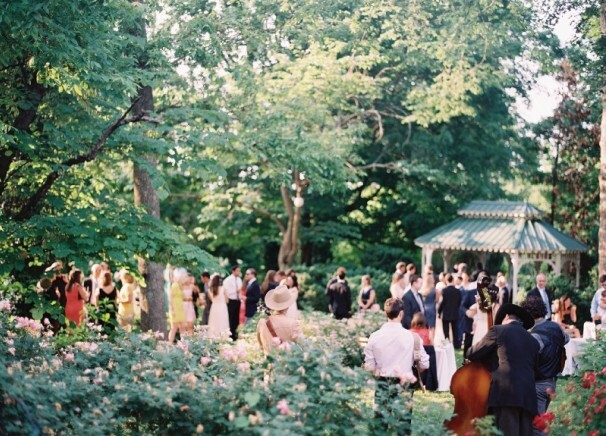 Riverwood Mansion is Nashville's Premier Wedding and Events Venue. Known for our classic, southern weddings on our breathtaking grounds, we combine excellent personal service with an organized planning process to give you the ideal event experience. As one of the largest historical venues within minutes of downtown Nashville, our gorgeous all season gardens and flexible interior access, allows us to accommodate 300+ guests, rain or shine. 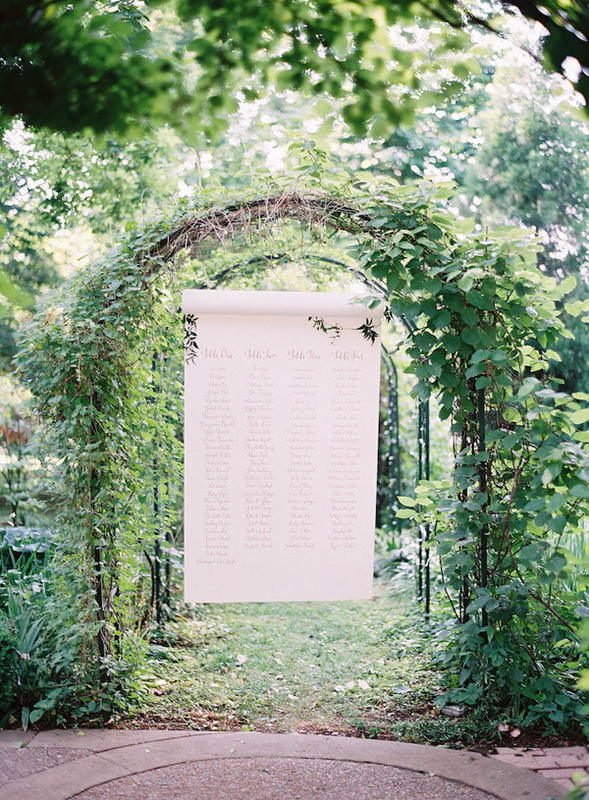 Top rated wedding venue in Nashville, Tennessee perfect for garden weddings, mansion weddings,elegant weddings, outdoor or indoor full of southern charm.